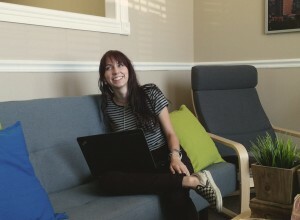 We would like to give a big Webaholics welcome to the newest member of our team, Lauren! Originally from Seattle, Lauren is currently a sophomore attending Utah Valley University majoring in commercial music and philosophy. 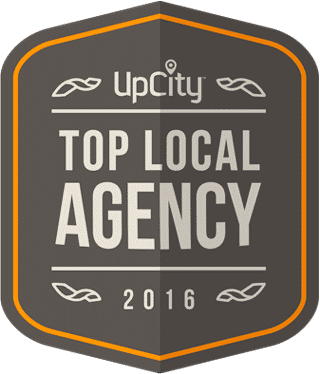 She specializes in online content and social media marketing. She aspires to apply her experiences to the commercial music industry by promoting upcoming artists. 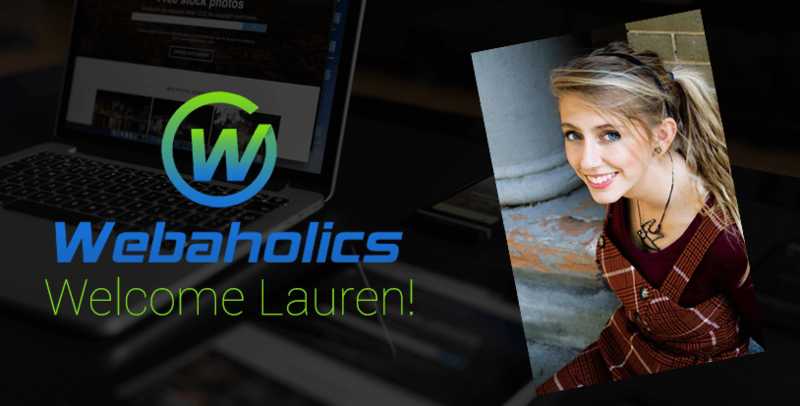 Lauren came to the Webaholics team to expand her skills in graphic design, content writing and social media marketing. She believes that in order to further her career in the music industry, these are essential skills to have in order to succeed. From her experiences in the industry, in order to be heard, you must demand to be seen, and she is doing just that. We are very excited to have her here at Webaholics, and her skill set will be a great addition to our team! If you want to learn more about our diverse team, head over to the Our Team page on our site.